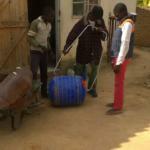 Abstract: Since the establishment of the Hippo Water Roller Project in 1994, the company has continued to provide an appropriate portable water solution for economically poor communities across Africa. 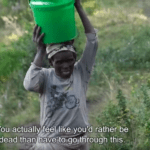 Leveraging its relationships with sponsors, corporate partners, and NGOs, the Hippo Water Roller Project has established itself as a sustainable initiative that provides African communities with an immediate and winning water and sanitation solution. 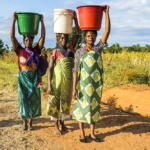 The value of this product for the end user is further enhanced with the addition of features that enable poverty alleviation, such as the Hippo Spaza and Hippo Utility Cap. 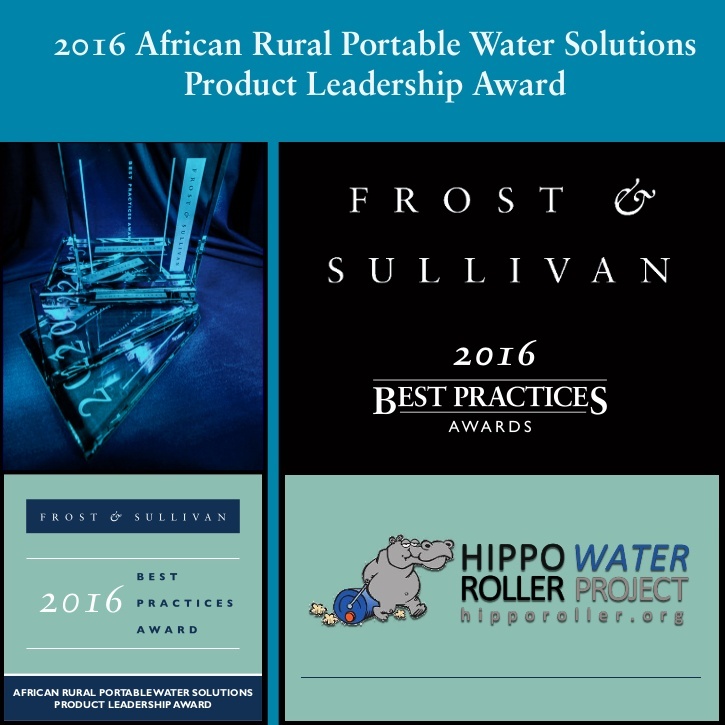 With its strong overall performance, The Hippo Water Roller Project has earned Frost & Sullivan’s 2015 Product Leadership Award for its rural portable water solution, the Hippo Water Roller.